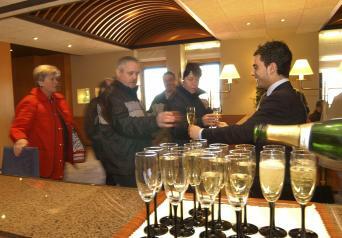 Guided tour and tasting of two cavas (Sparkling wine) and tapas at Caves Freixenet. Catalonia is one of Spain’s most prominent wine-producing areas, boasting 11 appellations of origin. Vines have been growing in Catalonia for more than 2,000 years, and today Catalonia produces 380 million bottles of wine a year, including cava, which accounts for half of this production. 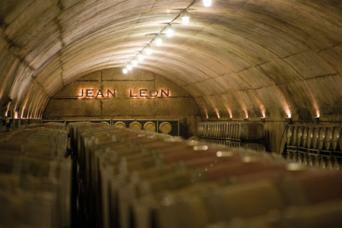 On this wine day trip from Barcelona, you will first visit Jean Leon winery in the middle of the Penedes region. You will go on a guided tour and taste two different wines at this award-winning winery. 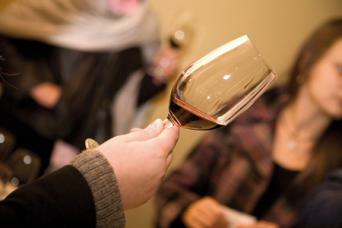 Then head to Torres winery, where you will learn more about the production of various wines. You will see that it takes hard work to produce a good wine. 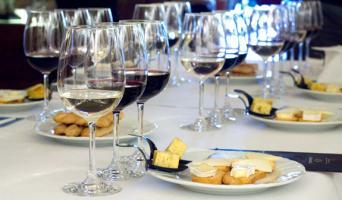 At this winery, you’ll enjoy tastings of three wines, as well as three cheeses of the region. 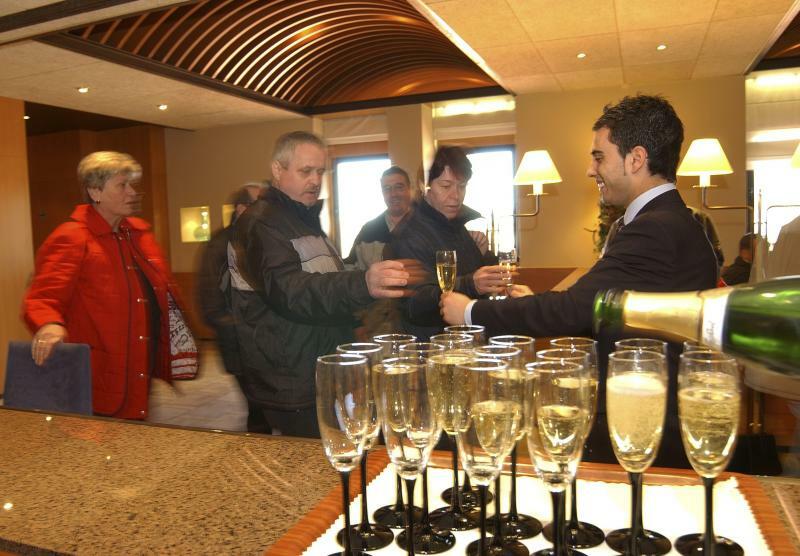 Finally, visit Caves Freixenet, the last winery of your tour. 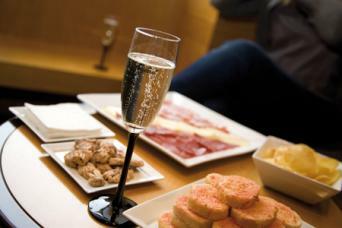 Here is where you will learn about the process of making cava (sparkling wine). You’ll sample two cavas, as well as some delicious tapas. Your guide will be with you throughout your tour, answering questions and providing you with interesting information about the wine region. What to wear: comfortable clothing and shoes. A bottle of water in summer, as it gets hot and humid. Wet weather gear if rain is expected. Weather conditions: tour takes place rain or sunshine.